Welcome To Dolphin Aquatics, Inc. If you need hot tub, spa, or steam room services in the Maryland area, visit us at Dolphin Aquatics, Inc. We have the expertise and reliable customer service you want. 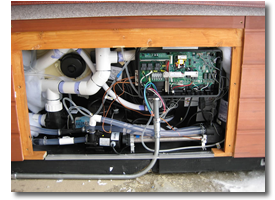 We specialize in older models so you don’t have to buy a new Jacuzzi, spa, or sauna; but we can also fix your new systems as well! 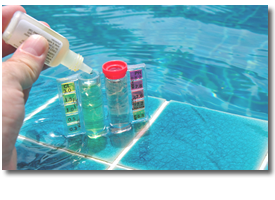 Our Maryland customers trust us for our high quality, trustworthy hot tub, spa, or steam room parts and repairs. We work with residential customers and health club owners. As you can see, Dolphin Aquatics, Inc. is dedicated to becoming your one-stop shop for superior quality hot tub, spa, or steam room offerings at competitive prices. You are sure to find exactly what you are looking for and much more. 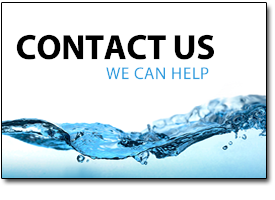 If you have questions about our hot tub, spa, or steam room products or services, please contact us today or call us directly at 301-831-0800. We hope you’ll make Dolphin Aquatics, Inc. your resource for hot tub, spa, or steam room in the Maryland area. Thank you for visiting.